Smartskin+ is the most advanced, customizable micro-ablative Laser Skin Resurfacing workstation available. Unlike other systems that have ‘one-size-fits-all’ settings, Smartskin+ provides completely customizable treatment parameters to match your treatment needs and expectations. Restore your skin through laser skin rejuvenation. Over the years signs of aging appear as a result of exposure to the sun and the effects of gravity and natural aging. The texture tone and pigmentation of your skin can be affected, often resulting in unwanted wrinkles and fine lines, sun spots and larger pores. This look of premature aging can negatively impact how we feel about our appearance and how we are perceived by others. The good news is that the new advancements in laser technology provide a means of rejuvenating and restoring your skin to a more youthful smoother look. 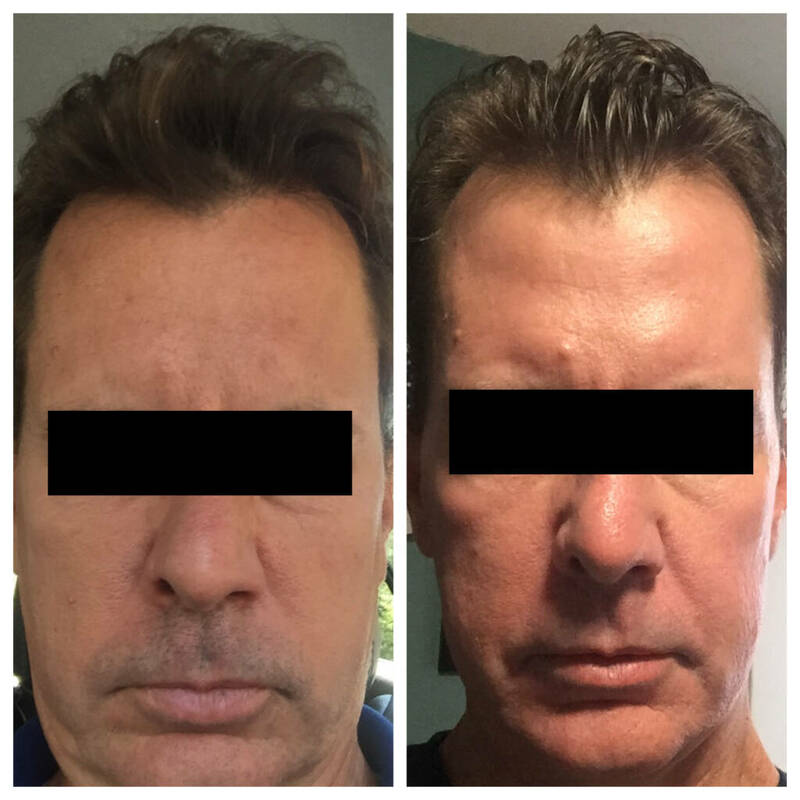 Smartskin laser fractional resurfacing the latest advancement in laser skin renewal optimizes your treatment outcomes while minimizing your recovery time. Because no two patients are exactly alike! Ask Vitalia how you can benefit from a Smartskin Laser Rejuvenation treatment today! Smartskin+ provides highly customizable, cost-effective skin resurfacing treatments. Upon your initial consultation, our medical team will develop a customized plan that can address your unique needs and anticipated results. As well we will discuss all the risks and benefits of the procedure and answer any questions you may have. To enhance your comfort during treatment, we will begin by applying a topical anesthetic to the treatment areas. The SmartSkin™ laser will emit short pulses of energy into the targeted location, which will stimulate collagen production deep within the skin. You will relax in the chair and feel heat and tingling as the laser scanner moves across your treatment area. The entire SmartSkin™ procedure typically takes approximately 15-30 minutes, depending on the size and number of areas to be addressed. Immediately after the treatment your skin will feel warm and appear to be sunburned. Your body naturally starts working by replacing the aged skin cells with new ones. After a few days you will notice a more even skin tone, smoother skin texture, and healthier looking skin. You may see some redness and swelling which is completely normal. Over time collagen will regenerate and restore the supporting structure of your skin. You may be asked to avoid sun exposure for a period of time. Amazing rejuvenation with wrinkle reduction, tightening and brightening of the skin for more youthful, supple and clear skin. class="page-template page-template-page-theme page-template-page-theme-php page page-id-8987 samba_theme samba_left_nav samba_left_align samba_responsive tribe-no-js wpb-js-composer js-comp-ver-5.4.5 vc_responsive"